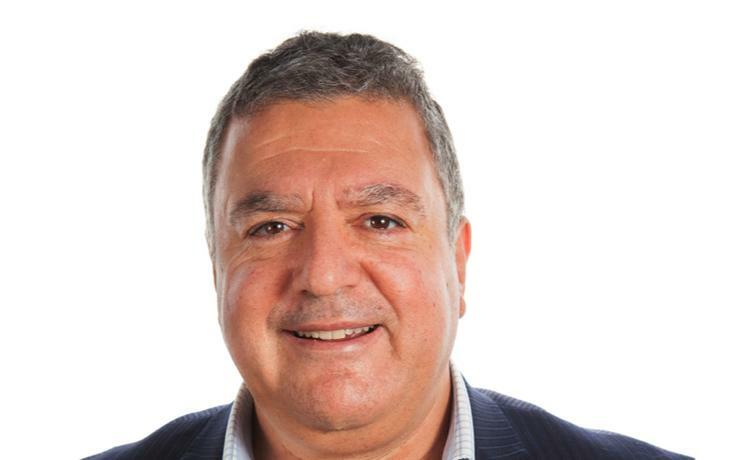 Lenovo has appointed Michael Cefai to the role of regional sales manager enterprise for Australia. Matt Codrington, Lenovo's managing director, said Cefai brings a "wealth" of experience to the role spreading across business partnerships, education and enterprise solutions. Cefai will be responsible for all the key enterprise accounts nationally and his charter is to grow the key market verticals identified by Lenovo, including large enterprise, government and education. "He’s built an extensive career in the technology sector at Samsung, Acer, ManageNET and Mobilise IT across a number of leadership roles," Codrington said. "We’re excited to have an exceptional and well respected technology leader join Lenovo, to help us continue to put channel partners at the heart of its business. "We are 100 per cent committed to listening, taking action and improving to build a true win-win partnership, and I'm looking forward to the role Michael will play in doing so." Cefai joined from hosting solutions provider ManageNet where he was vice president of sales for hosting solutions for just over six months. He had previously worked for hardware vendor Acer for 22 years before being appointed Dataflex's southern regional manager. In April 2014, Cefai joined Samsung as the vendor's government lead then moved into the role of southern regional sales manager for enterprise. Cefai then moved to MobiliseIT, where he spent the past two years, as its national sales director. While at MobiliseIT, the company signed significant deals including a million-dollar NRMA deal.